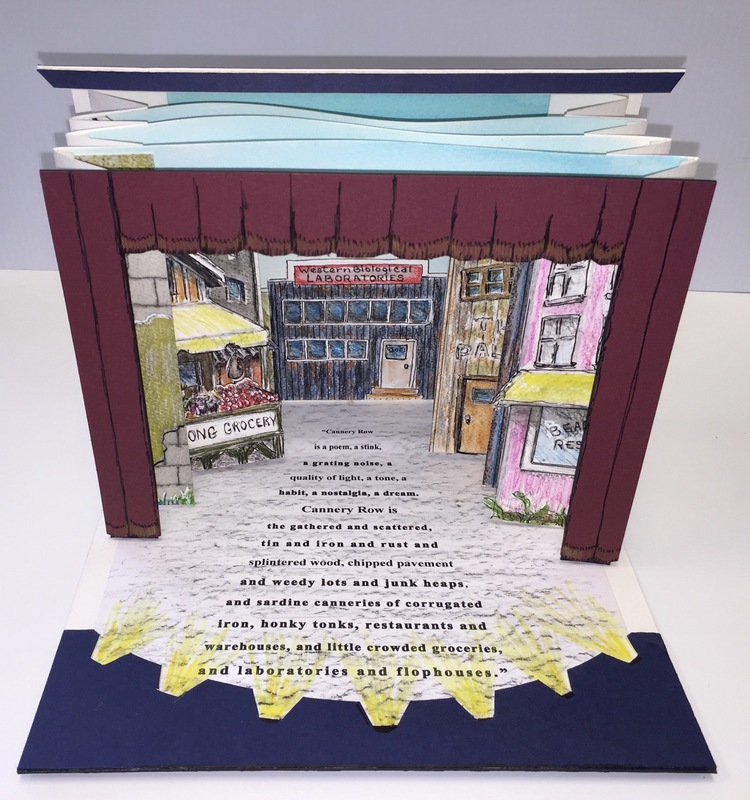 Artist’s book teacher Susan Callan talks with BCB host Channie Peters about the skill and craft of creating artist’s books. 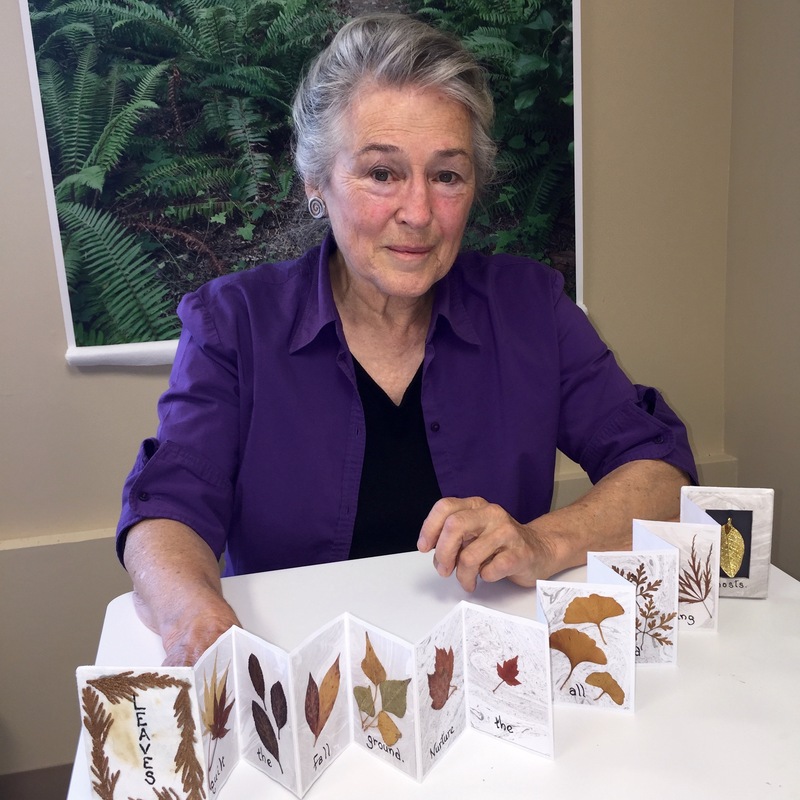 Although Susan loves to create artist’s books, her passion is teaching others the basic skills to make their own, and then to watch their individual creativity blossom. Susan became captivated by this art form at the time of early retirement about 20 years ago, took many classes to learn the craft and refine her skills, and then began teaching locally. Her initial teaching was done at a former creativity center on Bainbridge. 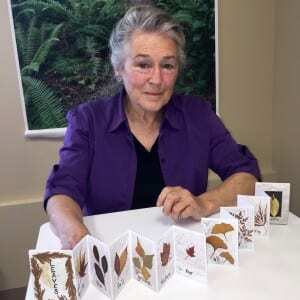 More recently, among many other places, she has taught classes at Bainbridge, Poulsbo and Kingston Public Libraries. or the Seattle Book Arts Guild (SBAG). 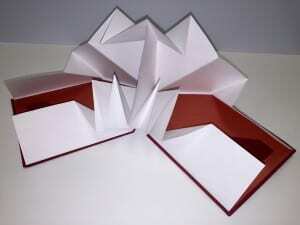 book arts classes in the near future. Susan teaches basic skills and techniques, including changing one’s orientation from 2-dimensional to 3-dimensional, with technique builders such as origami. 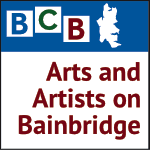 This podcast also includes Susan’s favorite places to see artist’s book collections (including our own Bainbridge Island Museum of Art).